The local office hours at 9 AM to 4PM (Pacific), Monday through Friday. Limited hours during the last two weeks of the year. Closed weekends and all US holidays. The office observes a very limited availability during the last two weeks of the year and first week of the New Year, therefore service and replies will be delayed. 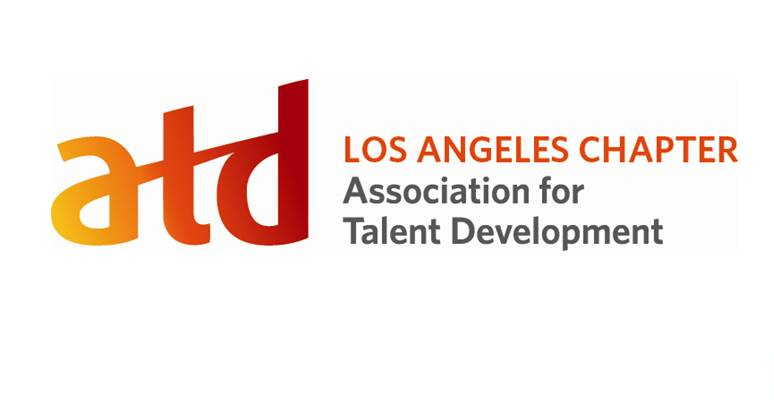 Please note that ATD LA is a virtual and volunteer-driven organization. Business hours are for phone availability but you can call the office 24 / 7 and leave a voicemail, or submit an online Service Request form below and we'll get back to you as quickly as possible.